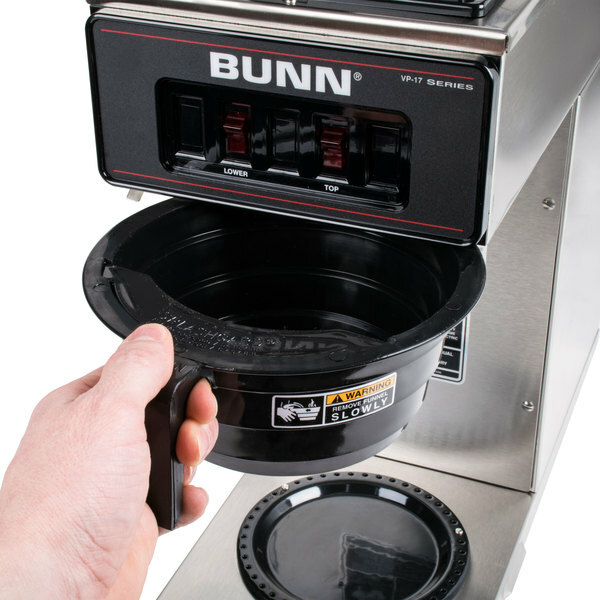 Bunn 20583.0006 Orange Plastic Funnel with Decals for Bunn Coffee Brewers - 7 1/8"
Brew up to 3.8 gallons of hot, fresh, and delicious coffee with the Bunn VP17-2 SS 13300.0002 low profile pourover coffee brewer! 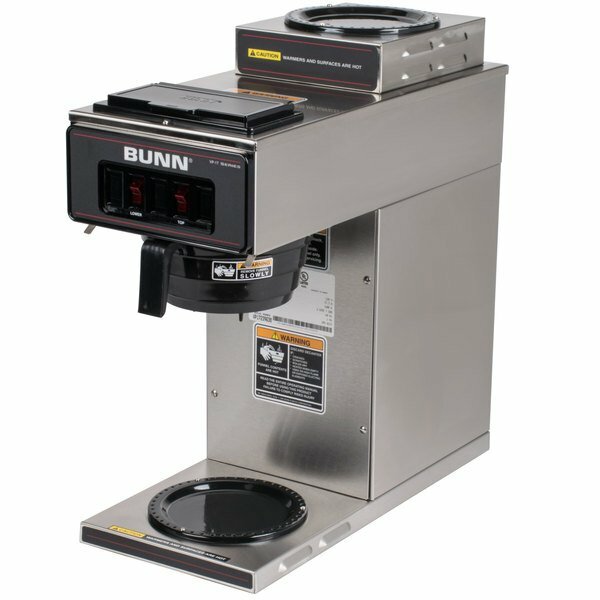 This coffee brewer features multiple warmers to keep up to two decanters of coffee hot and ready to serve, and it's capable of brewing enough coffee for up to 60 cups per hour. 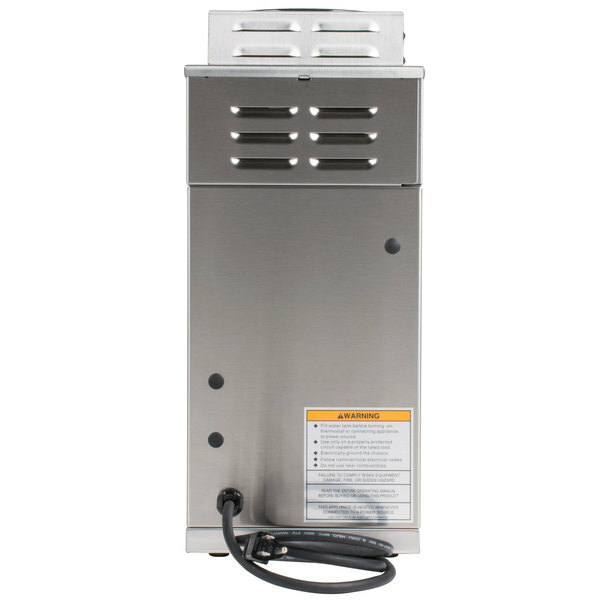 The SplashGard funnel keeps hot liquid from the operator's hands, and the stainless steel exterior provides outstanding durability. And thanks to its thin footprint, this coffee brewer can fit in areas where space is at a premium, and its pourover design makes it conveniently portable. Bunn has been the standard for a long time. This compact size unit works well, where the traditional side-by-side four units need more open space. 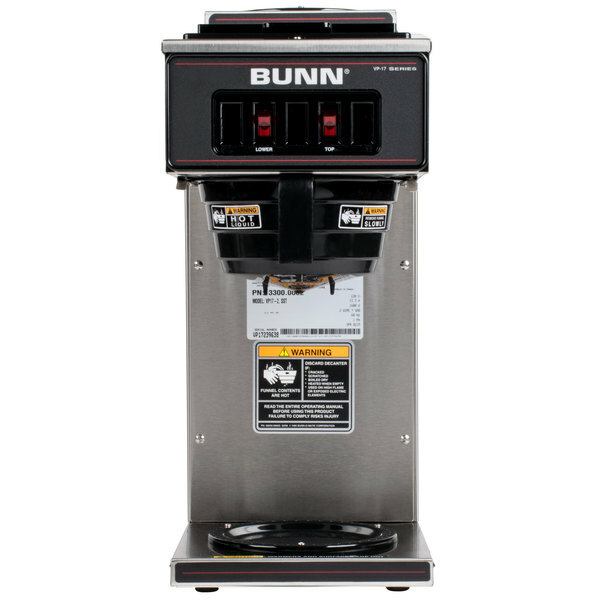 I purchased the Bunn coffee brewer in Oct. of 2013, I am very happy with this purchase . It is has given me no problems and we use it regularly and would recommend it . This is a great coffee machine. 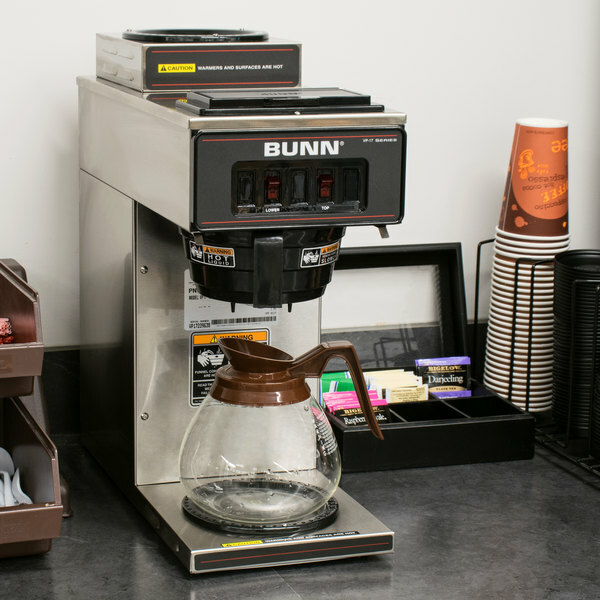 The water is instantly hot enabling us to serve our up to 30 guest all the coffee they can drink. I ordered 2 of these for Christmas gifts. 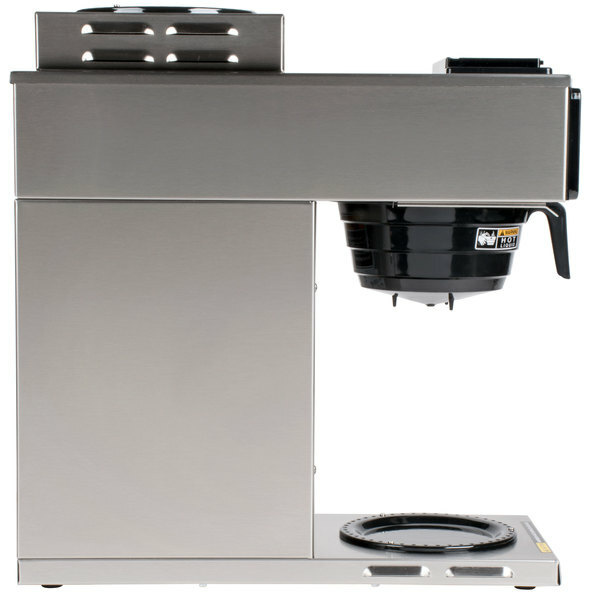 Wonderful coffee maker for the home or business. I purchased for home use, one for my husband and one for my son. 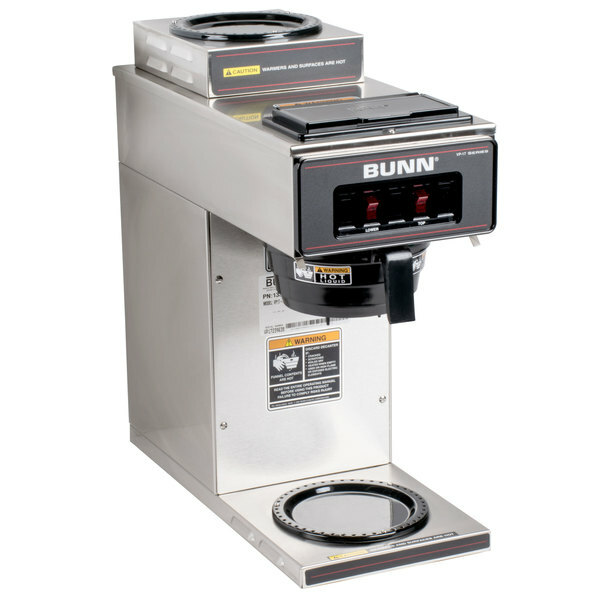 The Bunn VP17-2 SS 13300.0002 Low profile pourover Coffee Brewer with 2 Warmers. It is a great coffee pot works well at our restraunt. You can,t beat the price. 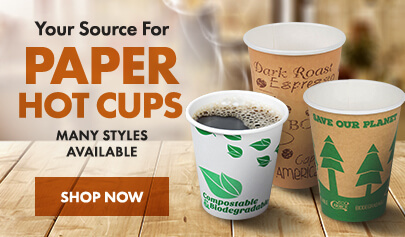 This coffee brewer is easy to use, easy to clean, and long lasting. It takes only a few minutes to brew a full pot and it can keep it piping hot. This is a great coffee maker. 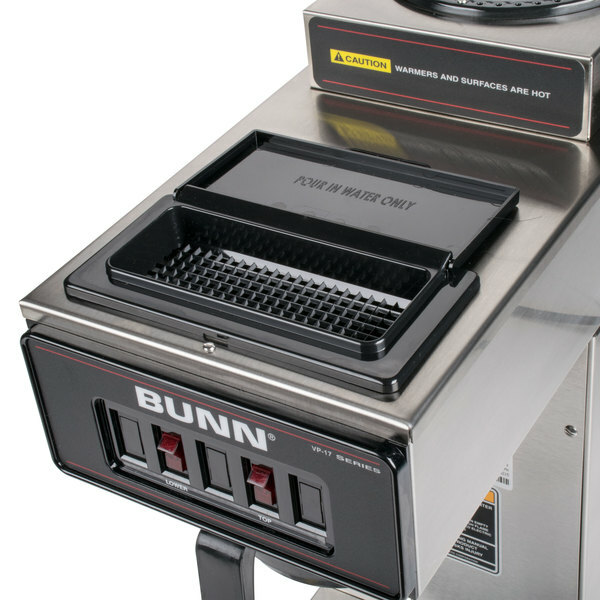 Bunn has always made a great product and these things last for years. The all stainless body makes this easier to clean as well.